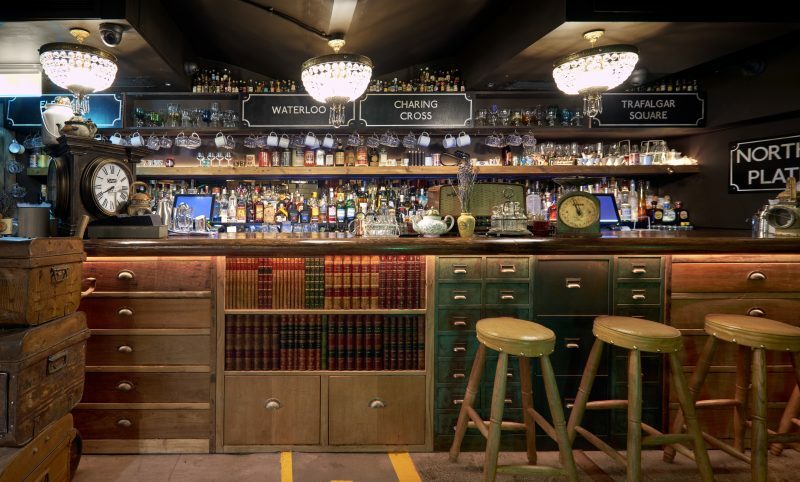 Cahoots, Soho’s legendary underground Blitz-themed bar, is throwing a big birthday bash and you’re invited. On Friday October 6th, Cahoots are uprooting to The Vaults in Waterloo for a big ole Blitz-themed knees up. 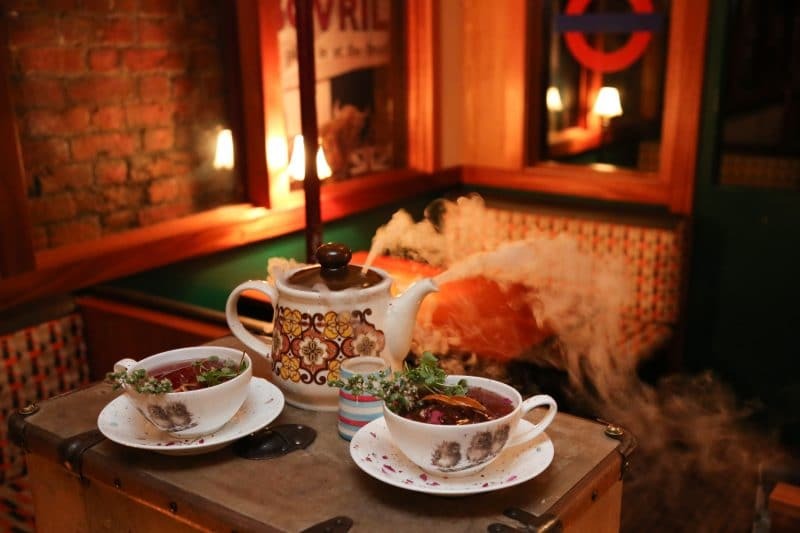 Be hurled back in time and totally immersed into post-war Britain with live entertainment, swing dancing and amazing themed cocktails. 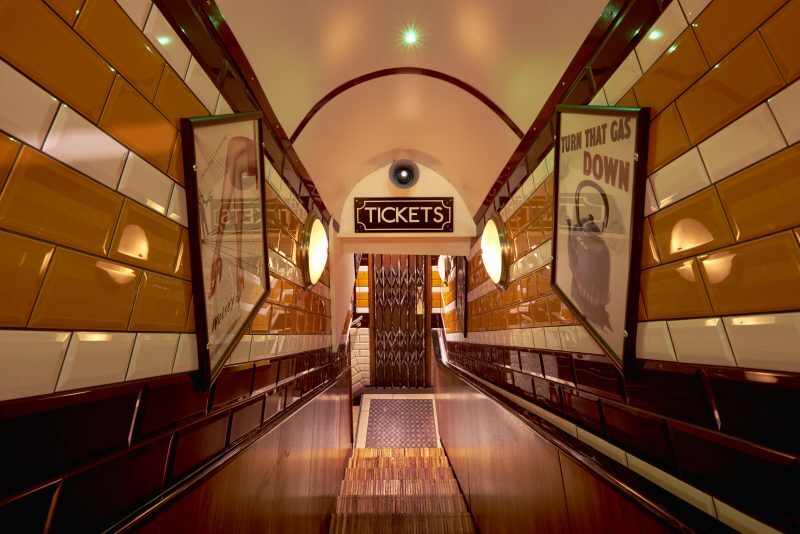 Guests will be greeted at a 1940s ticket office within a war-time bunker and handed a glass of champers. Throughout the night, they can look forward to British food favourites such as fish-finger sandwiches, sausage rolls, etc — a “squiffy picnic”, as they like to call it. Midnight “rations” will also be served to soak up all of those illicit cocktails (of which there’ll be plenty as tickets include bottomless drinks). The venue will be full of different coves, corners and tunnels, each leading to even more 1940s-style fun and frolicking. 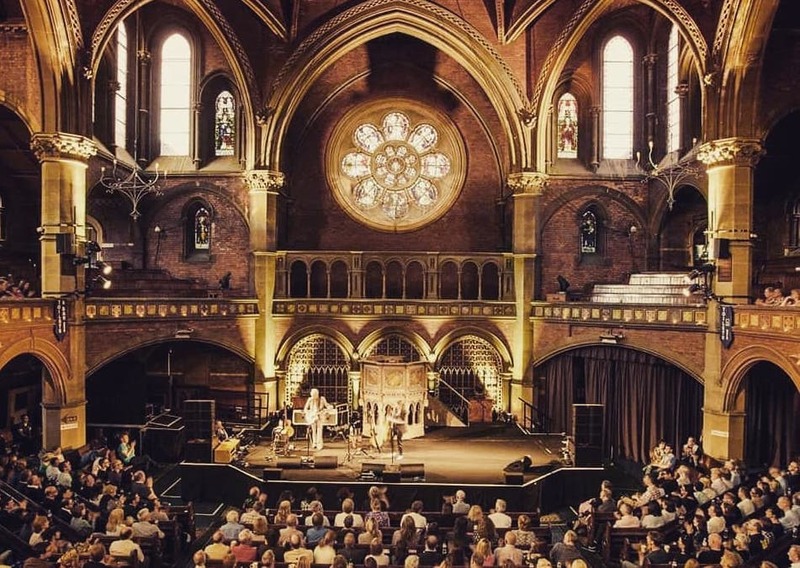 Entertainment will be going all night long, such as a brass band, swing dancers (including Cahoots regulars, The Hotsie Totsies) and late-night retro DJ sets. 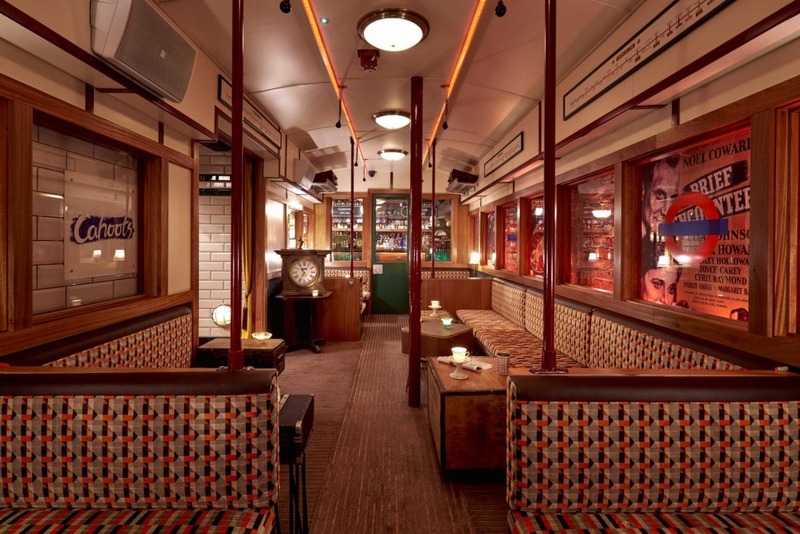 To add to the authentic atmosphere, an air raid siren will signal the opening of the Swing House, keeping guests on their feet all night long. Let’s just say we recommend wearing comfy shoes (as well as full 1940s dress-up, of course). 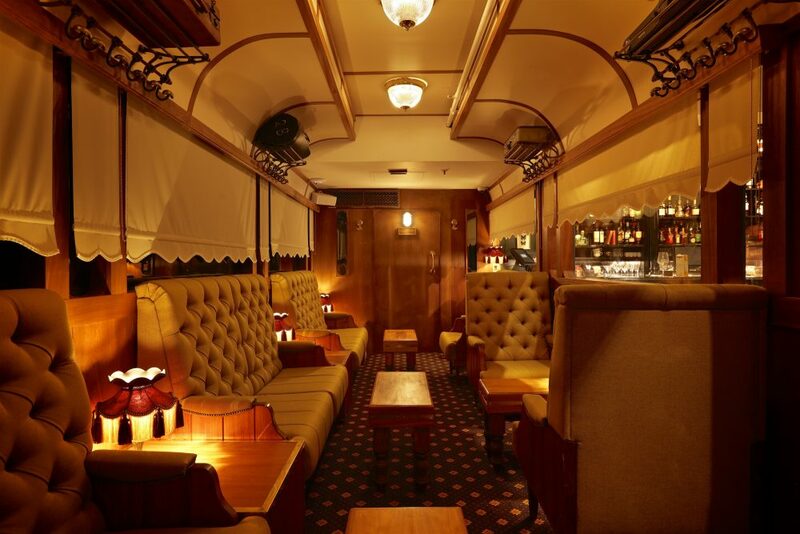 As well as Cahoots’ classic cocktail menu, there’ll also be an Espresso Martini Bar modelled on a 1940s coffee shop, and a hidden Gentleman’s Jack Room if you fancy an Old Fashioned and a bit of quiet(er) time. Tickets include unlimited food, unlimited drinks, entertainment and a Champagne reception. Get your tickets here. After more underground, war-time shenanigans? Head to The Bletchley to crack codes in exchange for cocktails.